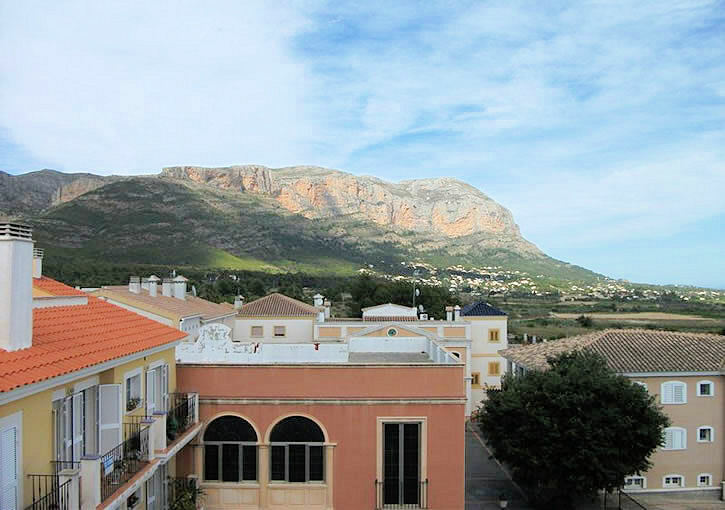 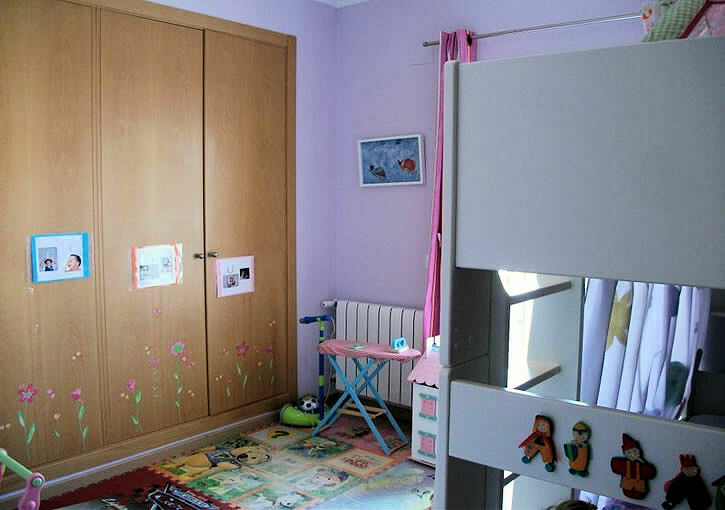 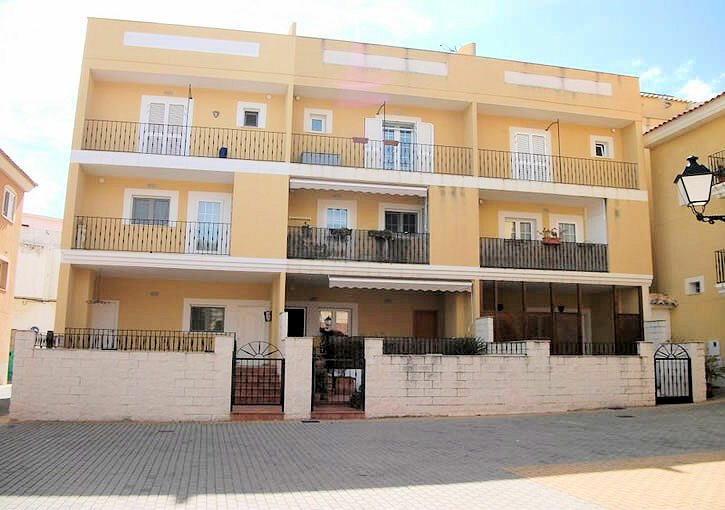 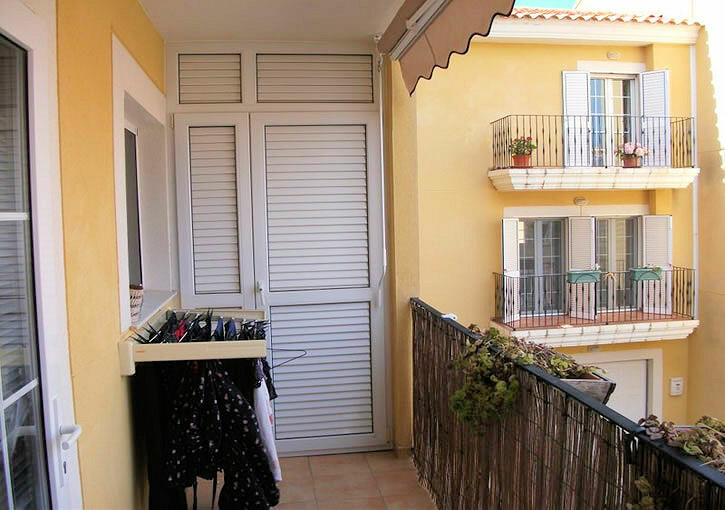 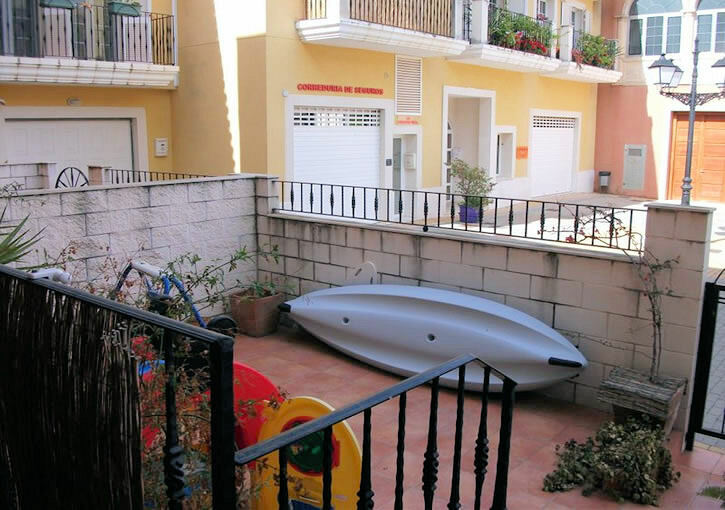 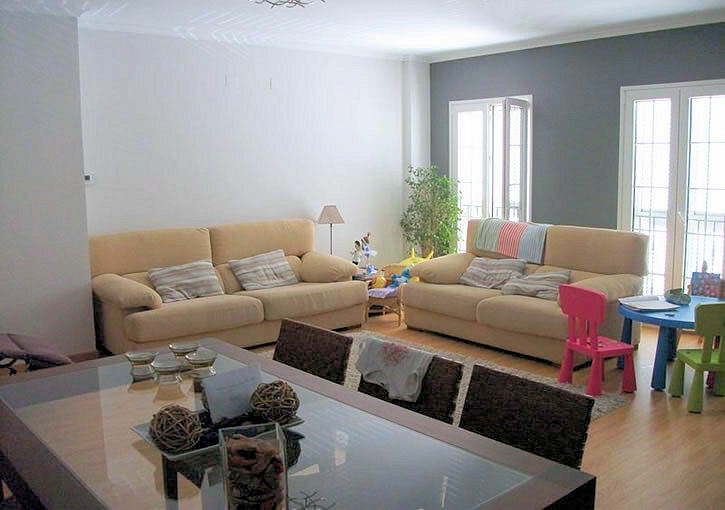 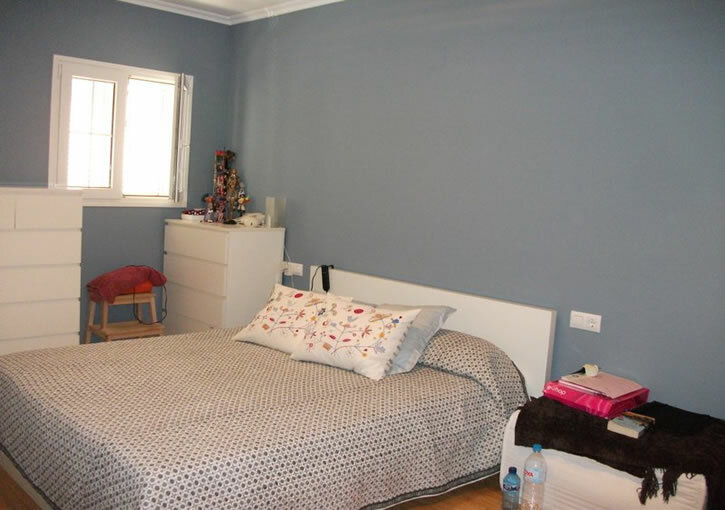 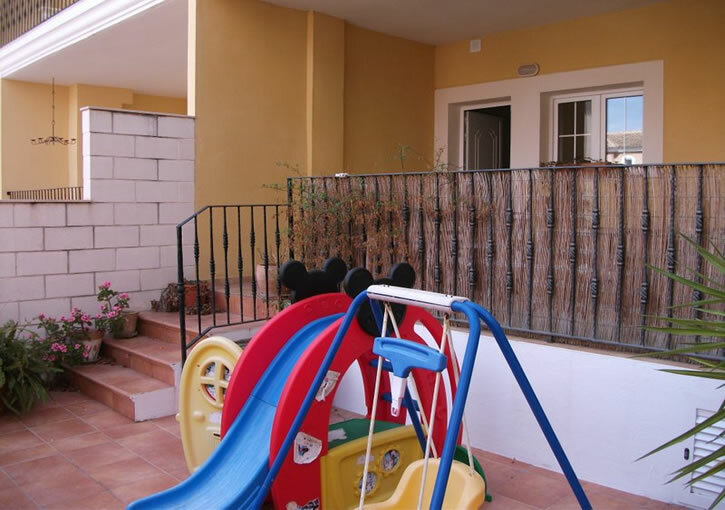 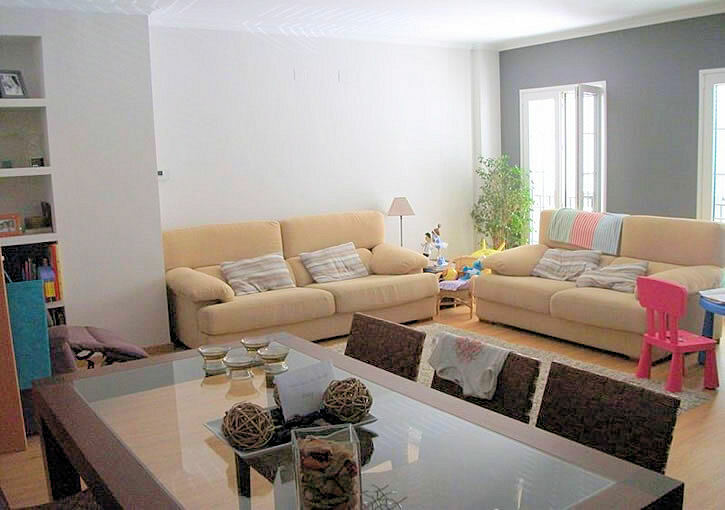 Town house for sale in the heart of the village of Jesus Pobre, 10 minutes’ drive from both Javea and Denia. 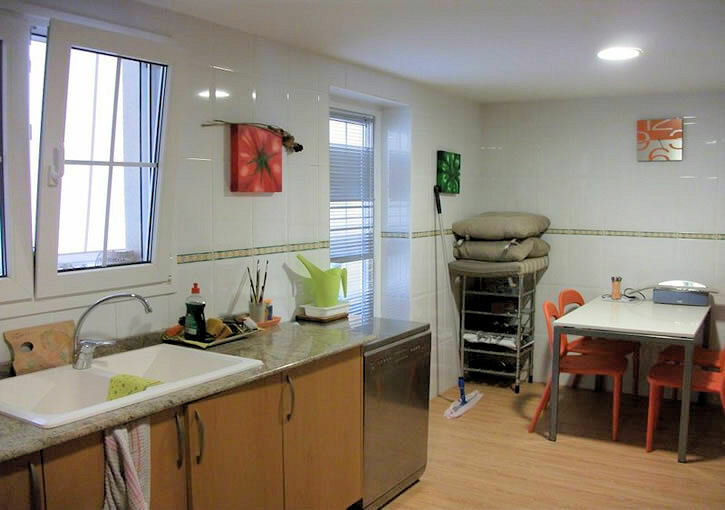 The property has been well maintained and recently updated with wooden flooring and solar hot water system. 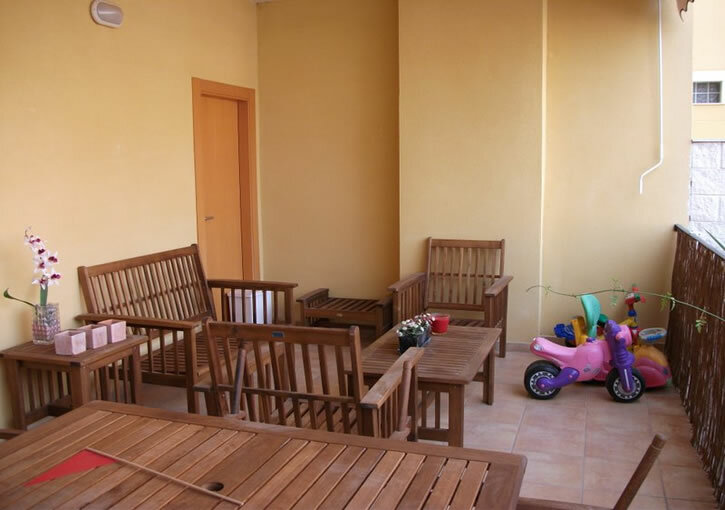 At entrance level is a large garage, covered terrace and small paved garden. 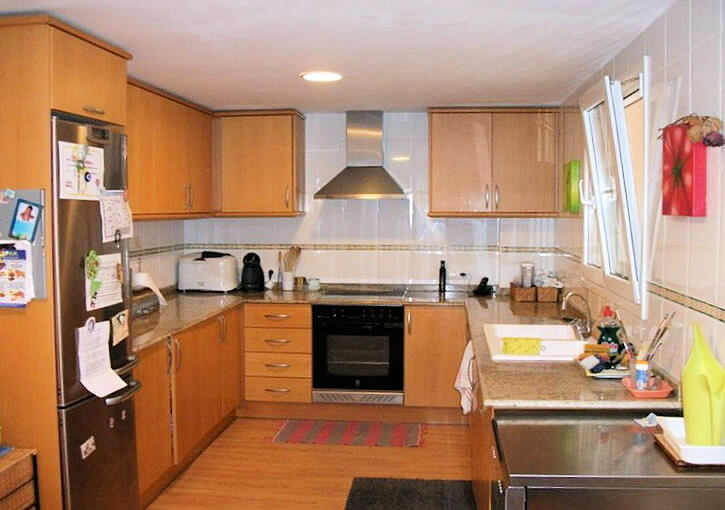 Upstairs, the kitchen is modern and fully fitted, with breakfast area and small terrace. 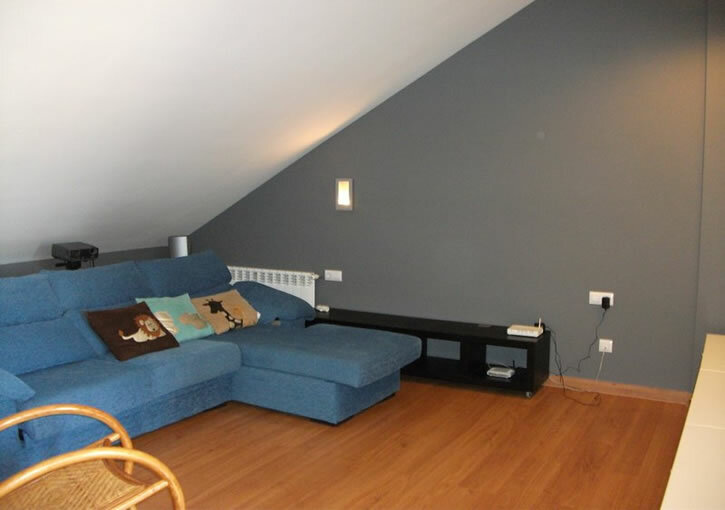 There are 3 double bedrooms, one being en-suite, a further bathroom and guest cloakroom. 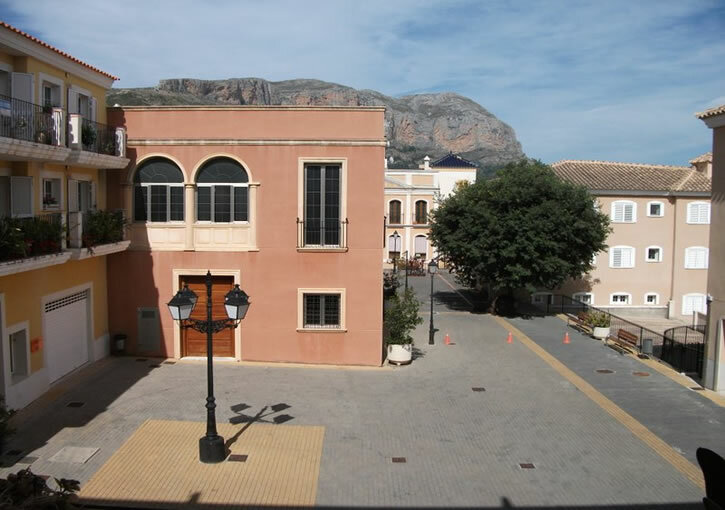 On the top floor is an office/home cinema leading out to a large terrace affording lovely views of the Montgo. 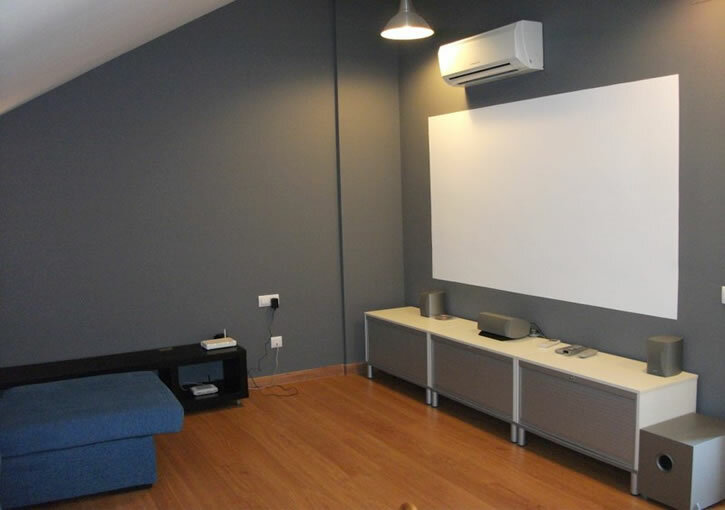 The property benefits from oil central heating, hot/cold air conditioning, solar hot water and private garage.